Doing or creating something new or untested requires extensive research, time, and resources. Sometimes, these can be difficult to achieve or provide. So what can be done in situations like this? The short and most practical answer is outsourcing. So why outsource? How can any business benefit from outsourcing specific tasks and processes? Is this really the answer to your R&D needs? 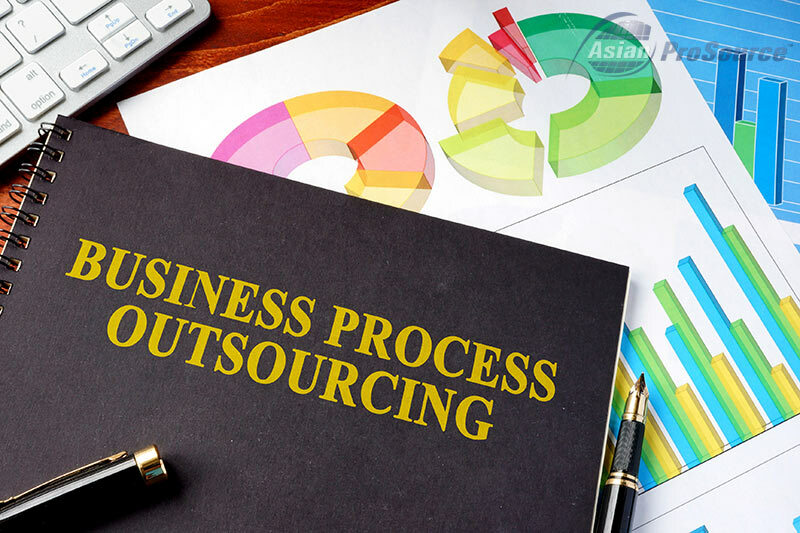 In order to figure out what outsourcing your product design and development brings to the table, let us first determine some of the advantages and benefits that usually come with outsourcing business processes—which in layman’s terms is simply referred to as BPO or business process outsourcing. Ever needed a new product developed but you couldn’t or have missed the deadline because your company is under resourced? Ever had an R&D project dropped on your lap that you have a hard time getting off the ground because you simply lack the experience or the expertise to get it rolling? 1. You can easily and effectively increase your R&D capabilities. 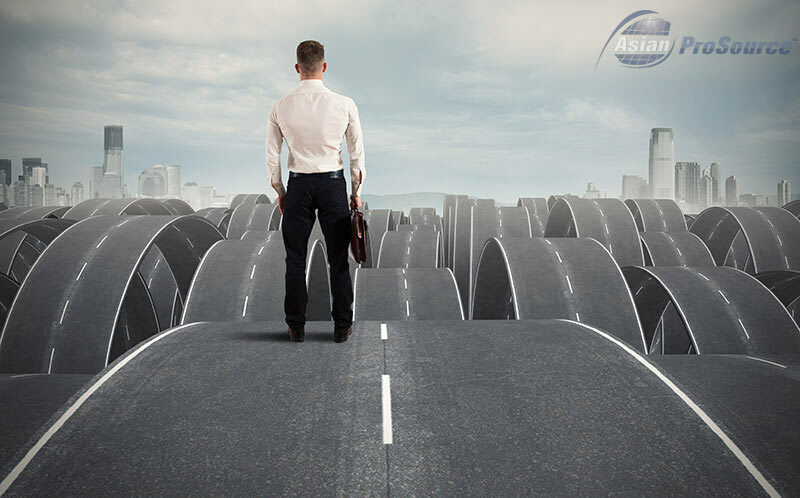 If you outsource your product design and development to a third-party company, whether it could in China, India or another developing country in Asia, that has more of the expertise and the experience required in the field of research and development, you will have the opportunity to tap into specific resources that you might otherwise have difficulty obtaining on your own. Designing and developing new concept products may sound easy, but it really isn’t, at least not without the right people and the right tools for the job. If you don’t have a skilled designer or an experienced fabricator on payroll to come up with a good prototype for the product concept, then you might as well outsource the job to the people who can and get your investment’s worth. The key advantage of outsourcing, especially when it comes to product design and development, is that there are a lot of options available out there. You will have access to some of the most talented and well-respected developers and manufacturers in the industry. You’re essentially paying for their expertise for one single project. 2. You can capitalize on the latest prototyping technologies available. When it comes to product design and development, you’re going to need to make a prototype of your concept. 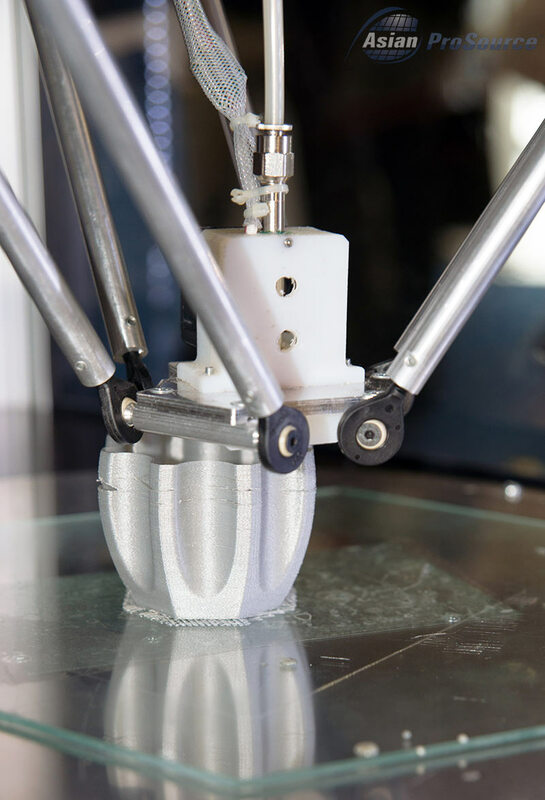 But prototyping technology can be rather costly, especially if you want some of the more advanced methods available today, such as 3D prototyping, CNC machining, and other custom prototyping techniques currently utilized by some of the most successful manufacturers in the industry. Of course, you may choose to gather all of your resources and buy the (very expensive) equipment for your company, but who’s going to operate it? Do you have the right expert to take care of the design aspect or the fabrication of the prototype? You see, it’s not just about the equipment and the machinery. As stated above, in order to be effective in product design and development, you need the right people for the job. And you can’t produce talent, skill, and experience with just a snap of a finger. But when you outsource, you will have access to everything you might need to accomplish your project efficiently and on time. 3. You can leverage experience and specific skill sets from various disciplines. This point can’t be stressed well enough. Even if your company has the means and the resources to establish your own division dedicated solely for product research and development, you can’t just conjure up experience and expertise out of thin air. It takes time to develop the kind of experience and skills that are needed in the field of product design and development. When you outsource the process to more capable hands, you will have access to professionals who have the experience and the specific skills that are needed to effectively handle the project. And the best part is you will also have the opportunity to capitalize on multidisciplinary expertise, which is very useful in the field of product R&D. Also, sometimes, getting ideas and perspectives from someone outside of your group or company can help. Fresh ideas often help set a project or program to the right direction. 4. You can improve efficiency and expect your products to be manufactured on time. Outsourcing the process, especially when it involves specialized tasks like creating an SLA prototype, can help improve productivity and efficiency. Well-trained outsourced designers are capable of providing solutions and assistance from the pre-production stage all the way to the implementation. As such, there is no need to jump from one designer to another to complete the project. 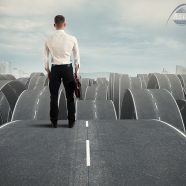 Therefore, there are lesser instances of delays, which is an important factor if the goal is to bring the product to the market at the right time. A timely release is essential in ensuring the success of a product. Just imagine what will happen if a product is brought to the market one month after the need and clamor for it has died down! With an outside team dedicated to the project every hour of every day, efficiency is significantly improved and punctual product delivery will be a regular thing. 5. You can manage production expenses wisely. When you outsource production work, the ideal scenario would be to set a meeting with the outsourced team and draw up a contract. The agreement will contain all details pertaining to the budget, for the project and for the skills and resources. Everything is indicated in the contract, including possible additional fees or expenses in case of changes in the plans or project. Therefore, a set budget is usually delivered for every outsourced project. This budget contains all the figures you need to work on, so every expected expense is written in black and white. As such, managing financial resources is easier. Generally, working with an outsourced team is already more financially practical compared to distributing the work within the company or organization. If the project is developed internally, there is a big possibility that work can drag on for weeks or months because the people involved have other tasks to complete. The longer the project remains incomplete, the longer the production time and the more money will be shelled out. Don’t make common mistakes like this as this can have a huge impact to your business. 6. You can focus on other core activities. Since you outsourced the bulk of the production work, it will now be easier for you and your internal team to work on other core activities. Focusing on essential tasks will no longer be a problem. This can lead to better performance and increased productivity for you and your team. 1. Do not be content with giving only a list of the product requirements. Create a model or a sketch to give the designer a more concrete idea of what you want. 2. Aside from the visual representation of the product, prepare to give your designer a detailed specification of the product’s design. 3. Divide the project into parts and agree on how they should be delivered by the designer. Also, do not forget to check on or verify your designer’s professional capabilities and credibility. 4. Finally, build a strong and honest working relationship with your designer. This will go a long way in ensuring the project’s success. So once again, if your internal resources, budget, and time are limited, the best thing to do is outsource product development needs.